Charlotte is all about Kemba at the moment. The Charlotte Hornets won three more games this year than they did last season. With a 39-43 win-loss record, Jordan and his Charlotte Hornets finished at the 9th spot, just a couple of games removed from playoff contention. 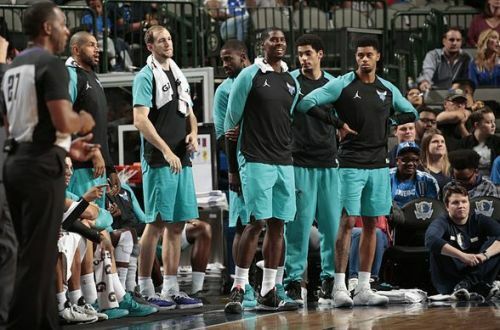 Focussing only on the positives, Charlotte did make a jump of one spot on the East standings from last season, but still couldn't pull through enough to make it to the postseason. Kemba Walker being named an All-Star starter was probably the only major highlight for this team during the 2018-19 regular season, as they prepare for the offseason and everything it brings with it. It was one of the most high-scoring seasons in recent times for the NBA. The Hornets scored more than their previous season's average but slid 9 positions on the list of teams with the most points scored per game. Clearly, they relied too heavily on the talent that Walker brought to the table which - as expected - did not serve them well in the long run. In 2016, Batum signed a five-year, $120 million contract with the Hornets. Having recovered from a left elbow contusion, Batum played 75 games this past regular season as compared to just 64 from last year, but ended up scoring 41 fewer points on aggregate. He averaged just 9.3 points per game - which is the lowest since his rookie season - having played over 31 minutes per game throughout. 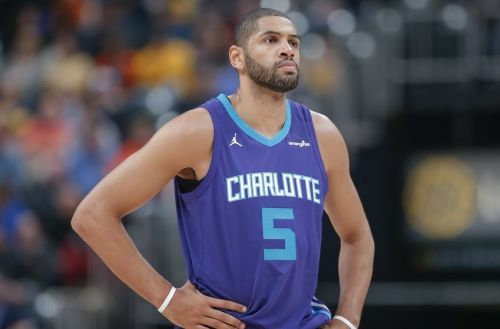 Widely known for his chase down blocks and lockdown defense, Batum miserably recorded less than a block and less than half a steal per game in the 2018-19 regular season. Although he shot a modest 45% from the field and 38% from beyond the arc, his scoring average for the year was even lower than his career average of 11.8 ppg. Nic Batum told me he is still suffering from a virus and doesn’t anticipate playing tonight versus Spurs. He’s lost 8 pounds since getting sick. Due to an injury and illness, Batum also lost his starting role by the end of the season, and scored a total of only three points in his last three games combined.